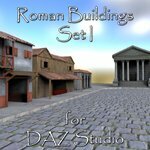 This is the second set of Roman style buildings, complete with houses, stores, temples, and more. 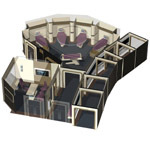 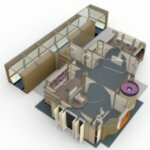 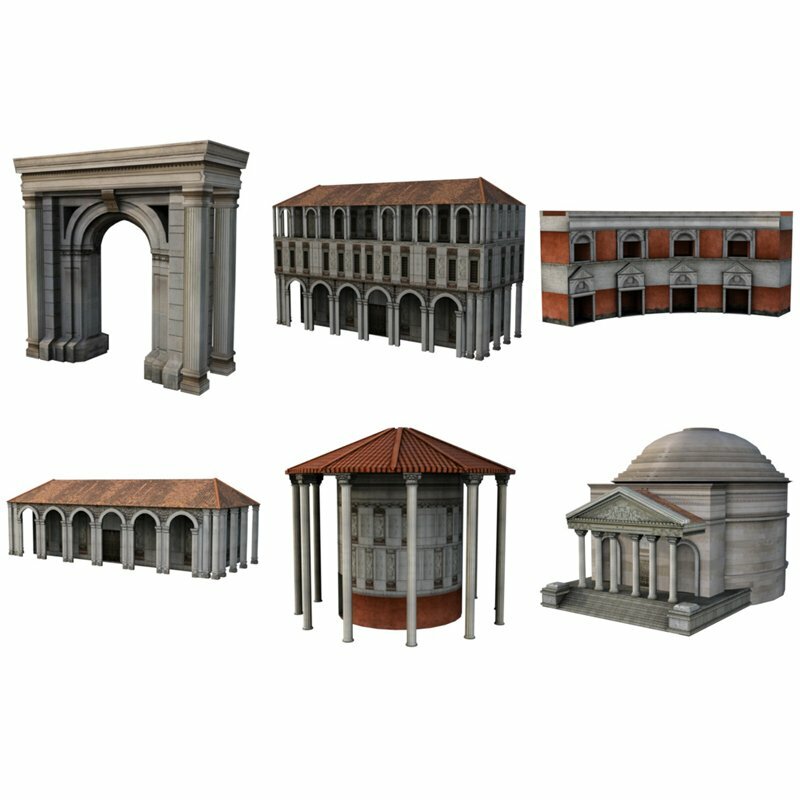 The models range in size from low to medium polygon count with hi-resolution texture maps. 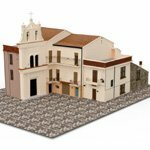 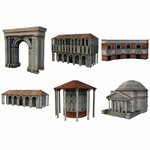 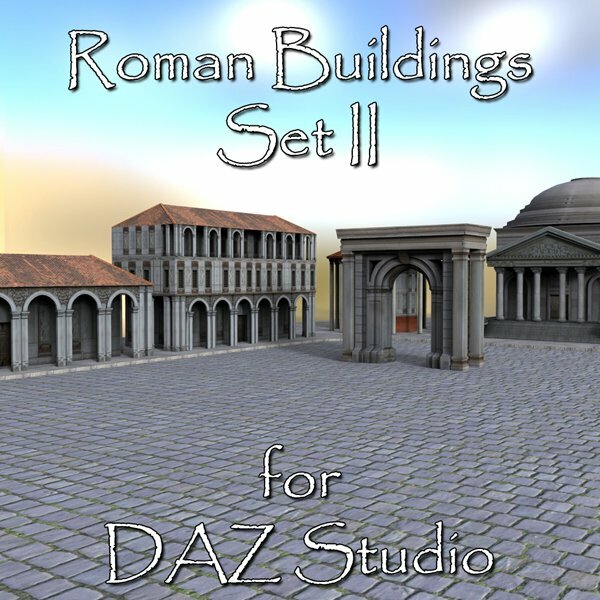 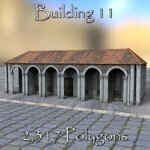 Use these models to quickly create a Roman style town or village or use them as background buildings to help fill out your scene. 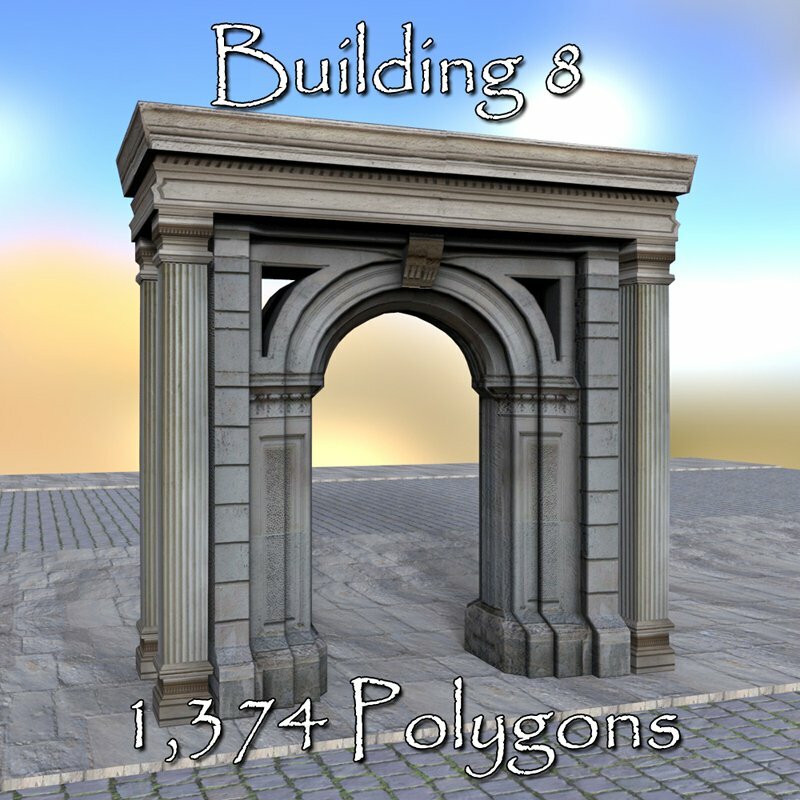 - Building 8, at 1,374 polygons. 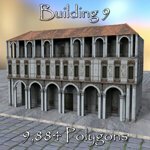 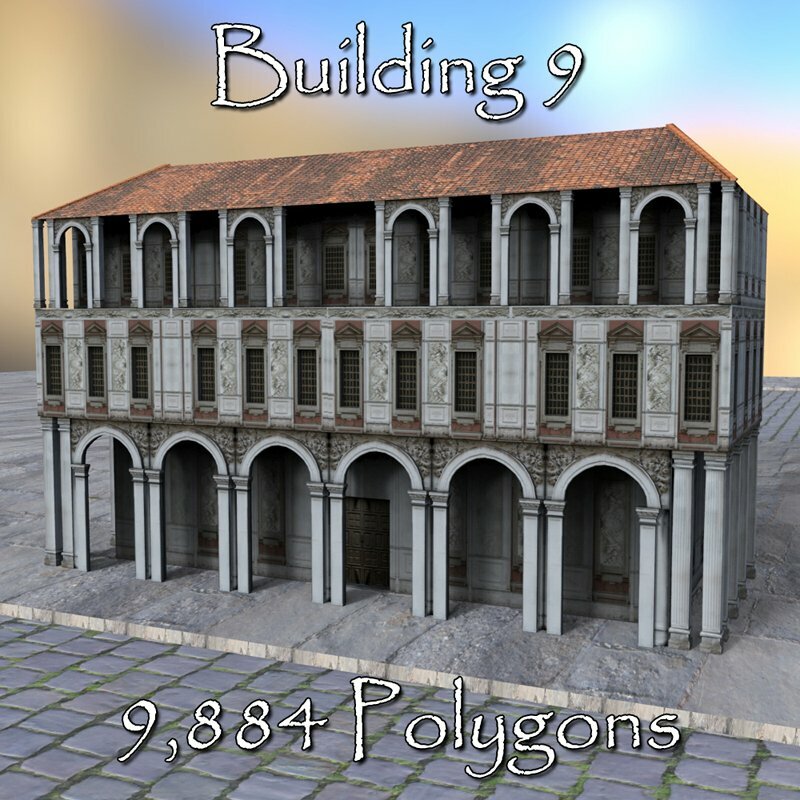 - Building 9, at 9,884 polygons. 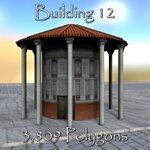 - Building 10, at 2,926 polygons. 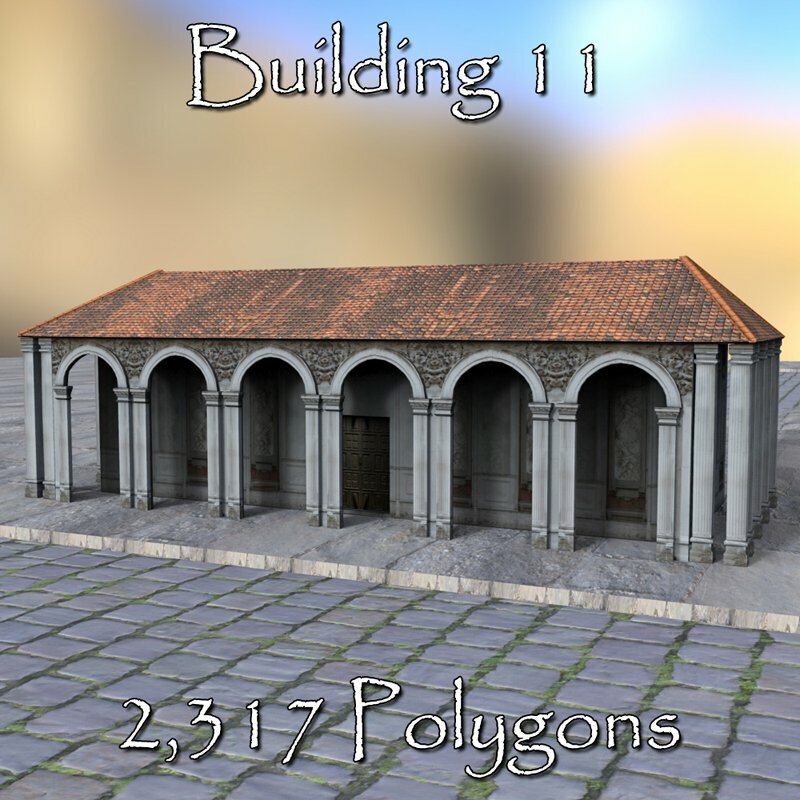 - Building 11, at 2,317 polygons. 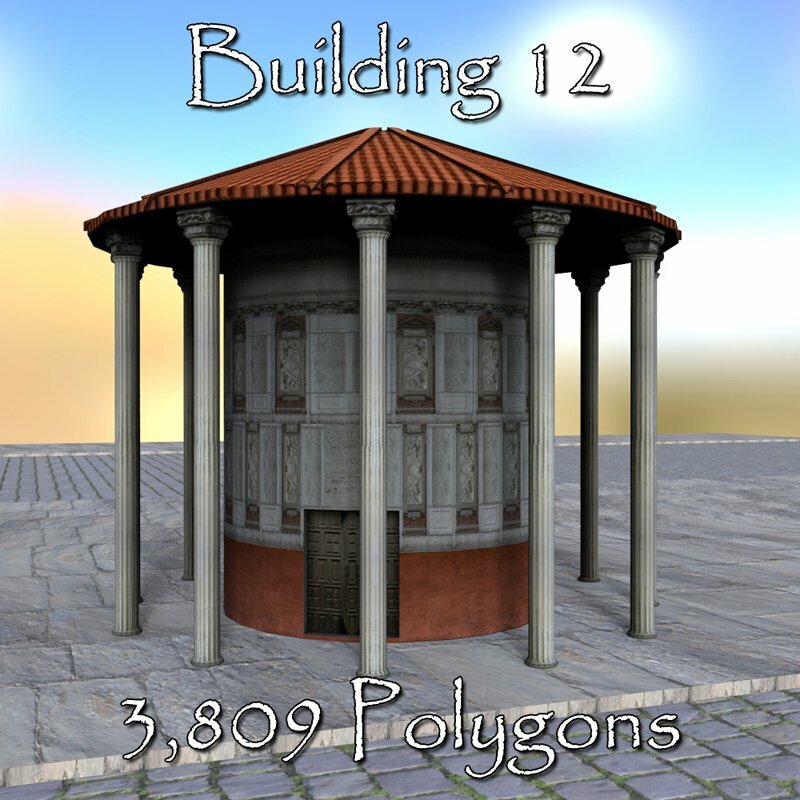 - Building 12, at 3,809 polygons. 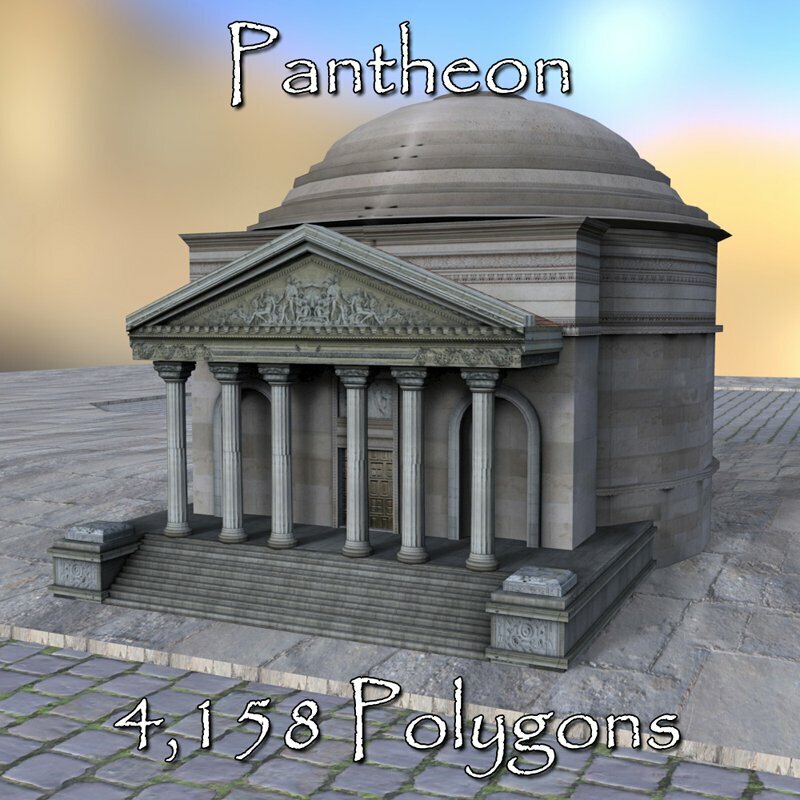 - Pantheon, at 4,158 polygons. 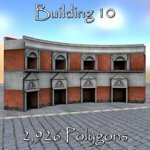 The buildings do not have any moving parts. 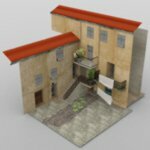 Street and ground texture not included. 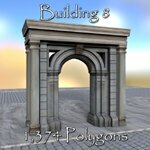 One set of texture maps, at 2048x2048 pixels. 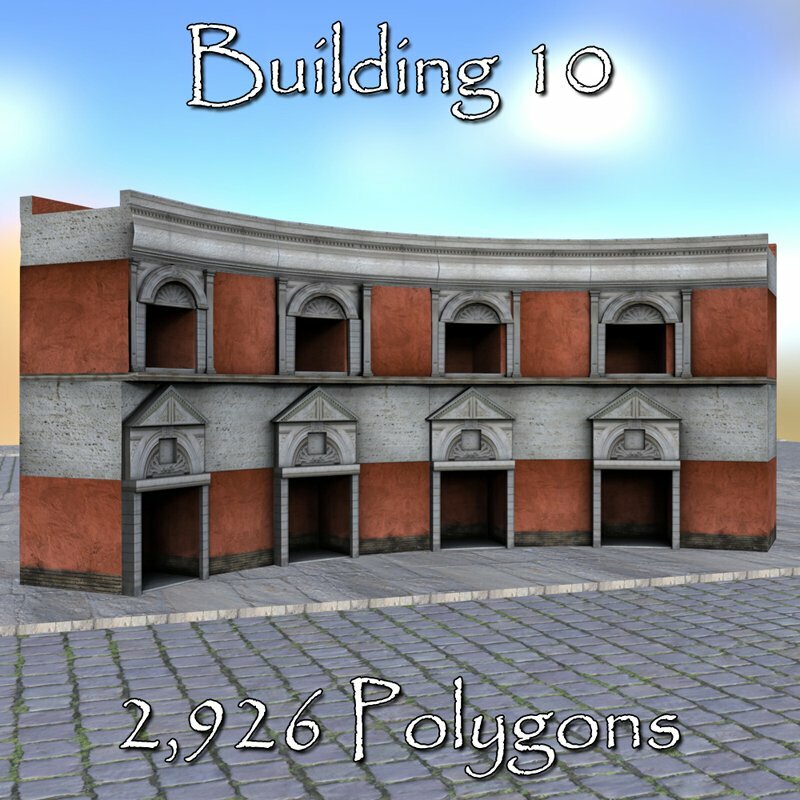 These buildings do not include bump maps and are meant for distance shots. 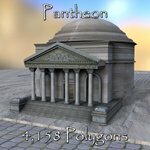 Some textures may look blurry when viewed up-close.